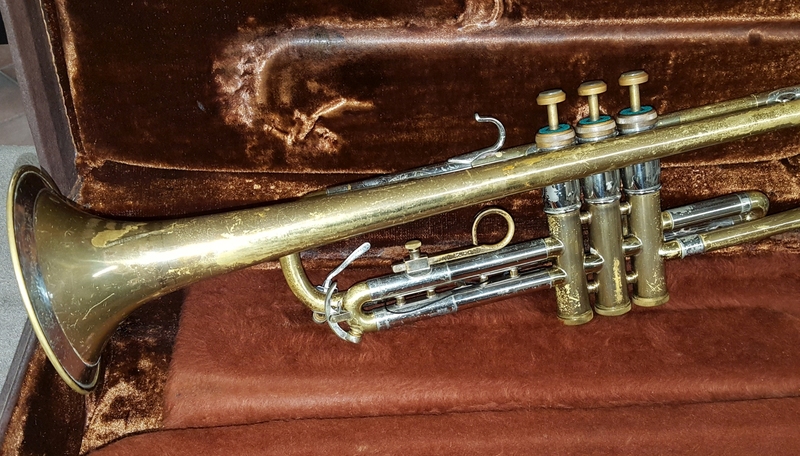 OLDS "Super" trumpet now on eBay. 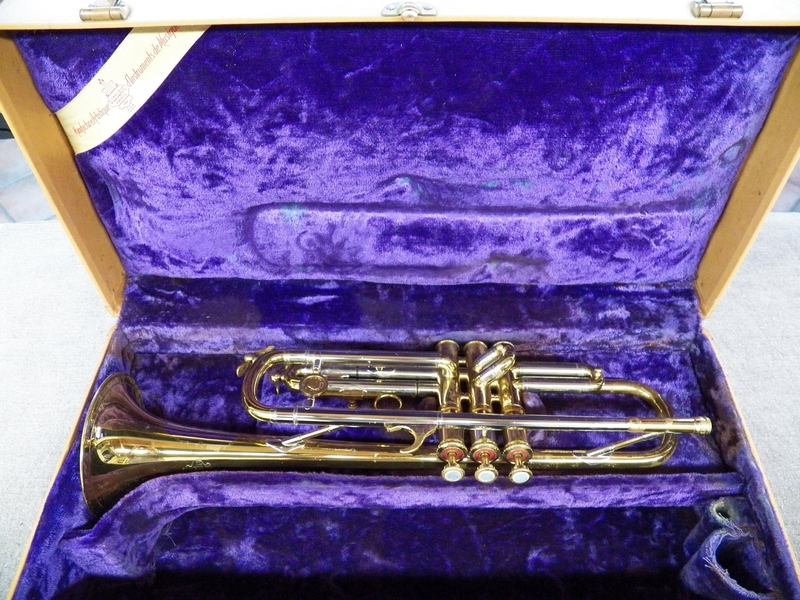 The Super trumpet is not as free blowing as the Recording model, but that is a personal preference. The Super models are great playing horns!